Gabriel's Message. Also known as "The angel Gabriel from heaven came" this is a popular English Christmas carol translated from the Basque Christmas carol "Birjina gaztetto bat zegoen". Popular recordings includes versions by Sting. This is an easy and traditionally arrangement. Score and Part. 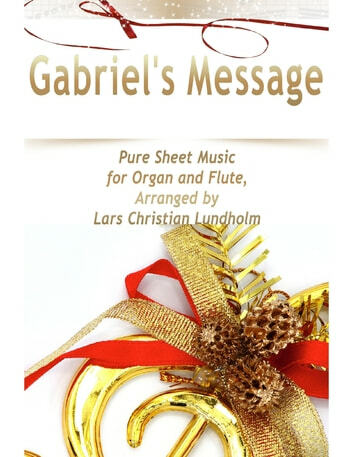 Pure Sheet Music Arrangement for Organ and Flute by Lars Christian Lundholm.